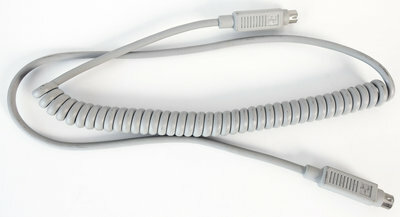 Original high quality accessory cable from Apple. 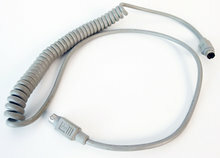 For use with all Apple computers and accessories that are equipped with the Apple Desktop Bus (ADB). 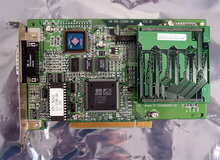 Amongst others compatible with the computers Apple IIgs, Macintosh II series, Macintosh SE series, Classic series, Performa series, Centris series, Quadra series, Power Macintosh series and some others. 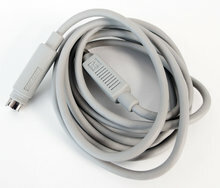 Compatible with accessories like the Apple Keyboard, Apple Extended Keyboard and many more.